The dominant culture was all the rage. Hellenism seemed so right. 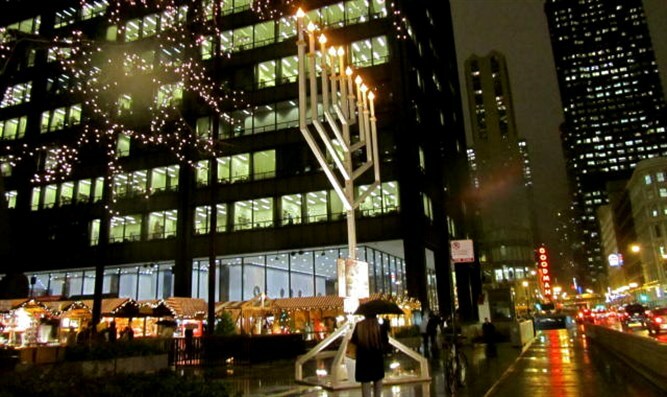 What does Hanukkah really teach us? Tune in as Judy Simon retells the story of Hanukkah and the Hellenism of the Jews of those days, juxtaposed with Hellenism of today. It's a story of politics and religion, and where some Jews went wrong. Who are today's Syrian-Greek wannabees? What can we do to fight the Hellenism of today? Plus: an analysis of John Lennon's song Imagine.